Maternity is a journey that every woman wants to take. So, why not make this special phase of your life memorable by indulging in a photoshoot? Not only this shoot will preserve your precious moments as an expectant mother for life, but also will give you an opportunity to dress up and celebrate the impending arrival of the apple of your eye. Excited? 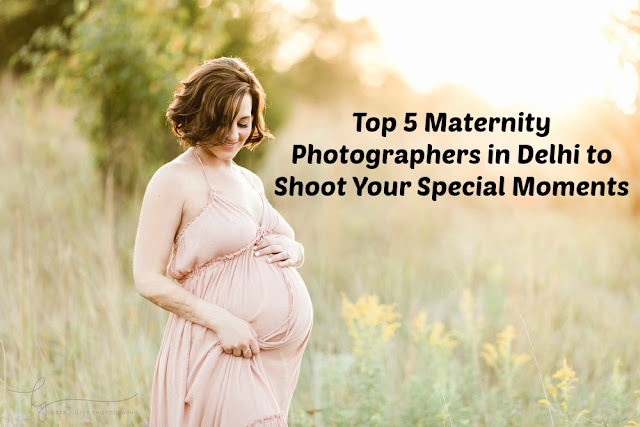 Well, read on to know more about some of the best maternity photographers in Delhi who will skillfully capture your true emotions while making the entire process smooth and delightful for you. Geraldine Shandilya is a self-taught French photographer who masters in babies, newborn, children, maternity and family portraits. Her studio is located at E Block, GK II, New Delhi, where she creates amazing portraits. She always seeks for rare and precious moments and captures them with utmost precision. Her works have been published in numerous portals including Baby Center – USA, Polka Café – India, Phoenix Hospital – New Delhi and Urban Clap – India. 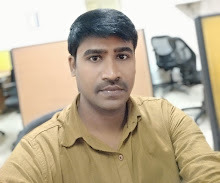 Manish Kumar is a professional photographer and has been in the business for a couple of years now. His studio is located in Rajouri Garden in New Delhi and he takes up assignments in and around NCR. Though he has many commercial projects under his belt, he is equally interested in clicking cute baby images. This talented photographer is always hungry for the best and ever-so-eager to take up his skill to the next level. This unique characteristic gives him an edge over his contemporaries. He vouches to see what others don’t and capture what others can’t. In his Lajpat Nagar studio, Lakshya Manwani creates top notch products which include frames, coffee mugs, calendar, posters and so on. As per his view, the camera lens captures what human eye leaves behind. Soumen Nath photographs delicate moments with utmost care and captures the beauty of expectant mothers precisely on films. His portfolio speaks for him and shows his versatility as a photographer. Being a father of two young kids, he knows pretty well the nervousness a pregnant woman goes through. Thus, he strives to make every adjustment so that the experience is a pleasant one for you. Puneet Bhatia feels he is more of a director than a photographer. His photography is equivalent to beautiful pieces of art that he showcases in his website. He takes up assignments from various companies and his works have been published in numerous local and international magazines and newspapers. Being in this business for several years, Puneet enjoys the creative freedom that his job brings along. So if you are planning to capture the memories of your maternity journey to cherish throughout your life, then don’t wait. Contact these top maternity photographers in gurgaon via http://photographers.canvera.com today and get ready for some immaculate frame-worthy pics.